BAE Systems has been awarded a grant to design and deliver the UK’s first dedicated autonomous systems testing service on the south coast of England. The company has been awarded £457,000 by the Solent Local Enterprise Partnership (LEP) to help provide the service, which will be the first of its kind in the UK. Based around Portsmouth, Southampton and the South East of the Isle of Wight, BAE Systems together with ASV Global (ASV), Blue Bear Systems Research (Blue Bear), Marine Electronic Systems (MES), SeeByte and Southampton University, will provide the service’s infrastructure, with other organisations set to join later this year. Together the Solent LEP and partner organisations are investing £1.5m in the project. 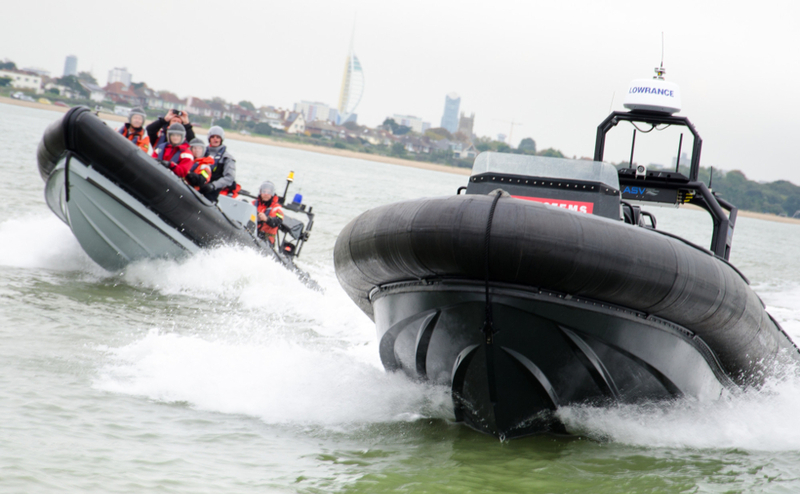 According to BAE Systems, the new service will be ready for use later this year and customers will be able to conduct trials and test systems such as unmanned boats, air vehicles and autonomous sensors in the Solent. The service will make use of a secure maritime communications network and a mobile command and control centre that features the same technology provided to the UK’s Royal Navy by BAE Systems. The new service was announced during a two-day launch event at the Royal Marines Museum in Eastney, Portsmouth. BAE Systems’ Combat Systems Head of Technology Frank Cotton said: “Autonomous and unmanned systems are widely regarded as a vital technology for the future, but there is a great deal of work to be done if we are to unlock its true potential and understand how they are best integrated into wider systems. In October 2016, BAE Systems and the test service partners showcased their autonomous maritime capabilities in the Royal Navy’s ‘Unmanned Warrior’ exercise – the world’s first large scale demonstration of maritime robotic systems. BAE Systems’ ACER (Autonomous Control Exploitation and Realisation) system provided a continuous flow of information from sensors on the unmanned boats to crews on the hosting warships.